when you can’t be with them. to keep them looking their best! This place is a one-stop shop and their prices are reasonable and fair. They are also super accommodating for boarding times. I feel that they are super fair. Often I feel like I am being pushed into different vet plans but I never felt that way here. They are all super kind people too. Makes our time there very pleasant. Needed both my long haired cats to be groomed as they had some matted fur. The staff at Toureen were friendly and answered all of my questions about the process. They went above and beyond my expectations! My cats were washed, groomed, and had their nails clipped as well. Thank you Toureen for helping my cats! It is like an upscale resort... for pets. They take good care of my dog and are always serviceable. My dog is so happy coming to Toureen Pet Resort and Spa! Andy A. | Boston, Ma. 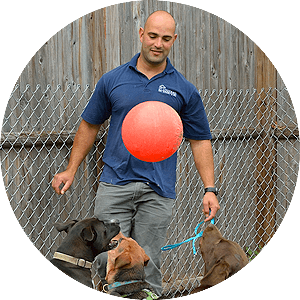 We’ve been providing the best and most-trusted doggy daycare and pet boarding to Watertown, Newton and Belmont pet owners for 3 generations. Toureen Pet Resort and Spa gives your pet the same heartfelt care and attention you give them at home. We give you the peace of mind of knowing your pet stays safe and happy when you’re away. Experienced, devoted caregivers attend to pets’ every need. 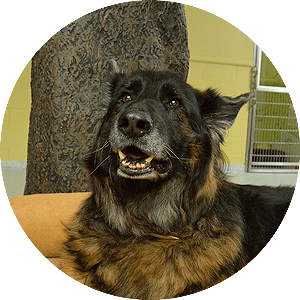 All of us at Toureen-in boarding, daycare and grooming have personal, first-hand experience with pets. We’re as devoted to pets as you and attend to their every physical and social need with genuine compassion, skill and interest. Toureen Pet Resort and Spa has been serving Watertown, Newton, Belmont and the surrounding area since it first opened its doors in 1926. At Toureen Pet Resort and Spa, every pet is special. It shows the instant you step into our modern, custom-designed facility in Watertown. Pay us a visit and see. We look forward to showing you around. 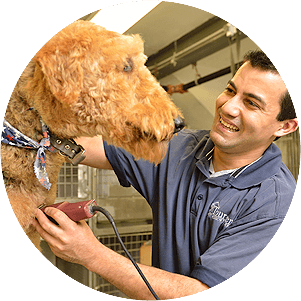 Centrally located in Watertown, Ma, Toureen Pet Resort & Spa serves Boston, Newton, Belmont and surrounding communities. MON. – FRI. 8:00 a.m. – 6:00 p.m. SAT. 8:00 a.m. – 5:00 p.m. SUN. : 10:00 a.m. – 5:00 p.m.